Paul Shand is an associate at McCall Dawson LLP. Paul graduated from the University of Victoria with a Bachelor of Arts degree in sociology and a minor in applied ethics. He attended law school at the University of Western Ontario where he earned the degree of Juris Doctor in 2016. At law school Paul volunteered and worked as a student supervisor at Community Legal Services. Paul had carriage of several files. As well, he conducted a trial and two appeals in the Ontario Court of Justice and appeared regularly at small claims court and the Landlord and Tenant Board. Paul received the Gretta J. Grant Prize in Community Legal Service. Prior to pursuing a career in law, Paul worked as a chef for ten years. Paul helps organize the London Lawyers Feed the Hungry meal program from September to April each year and is a member of the Middlesex-London Food Policy Council. 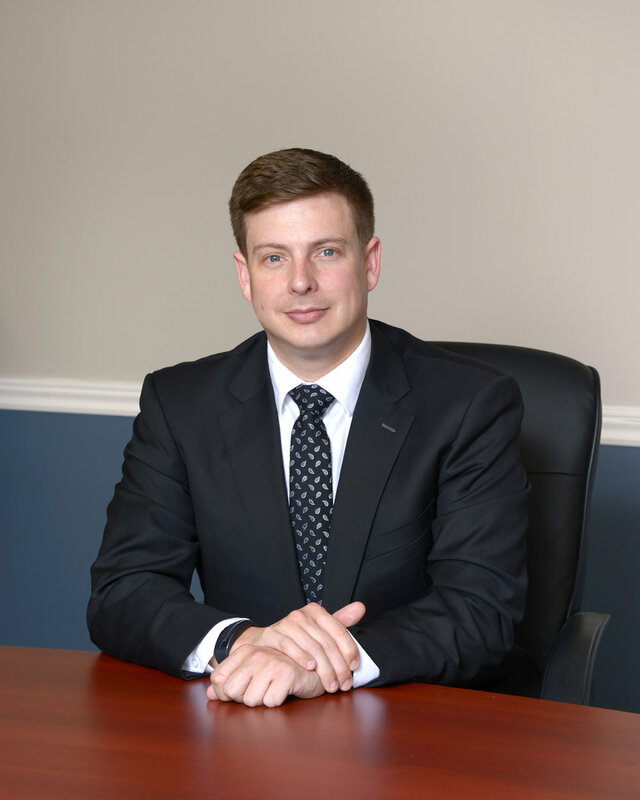 Paul completed his articles of clerkship at McCall Dawson LLP from 2016 to 2017, during which he attended motions, conducted research and assisted on contested motions, summary judgment motions and trials.